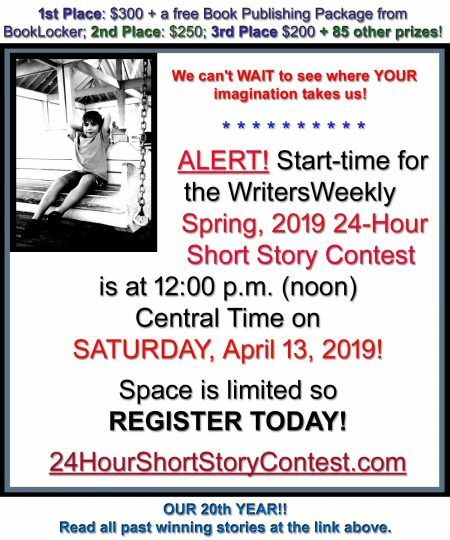 It is SO entertaining to us at WritersWeekly when someone who owes one, two or a few writers money tries to scare us into silence. I could wallpaper my upstairs bathroom with all the cease and desist letters we’ve received over the years. In my opinion, cease and desists are form letters designed to intimidate victims, advocates for the victims, or the press. Over the past 12 months, WritersWeekly has received 21 complaints about a company called Shakespeare Squared / ShakespeareSquared.com (owned by Kim Kleeman). Based on the information provided in the complaints, it appears Shakespeare Squared has been hiring freelancers, not paying some of them, then hiring more freelancers, and not paying some of them, too. This, of course, made us wonder if any new hires understood revenues their work generated would go toward paying thousands owed to others? Another freelancer was offered an expedited payment on her old invoice IF she did MORE work for Shakespeare Squared. Yes, of course we have these emails on file. Things came to a head a couple of weeks ago when a local newspaper (local to Shakespeare Squared) ran THIS ARTICLE. The article quotes their local police commander, and he confirmed he’d already discussed this firm with the attorney general. Shortly after that, THIS ARTICLE ran in Chicago Business. Then, Media Bistro picked up the story HERE. After those ran, the victims started getting emails from Shakespeare Squared, promising quick payment. The fact is, we have received very few responses from Shakespeare Squared over the past year (and we’ve published those) yet we’ve continued to contact them regarding complaints we’re still receiving from writers. Just yesterday, we sent them the 21st complaint we’ve received from a writer who claims she is still owed money by Shakespeare Squared. Below is a list we’ve compiled of current victims (those claiming they are still owed money). We sent this list to Shakespeare Squared so they could check their records to see if the information is correct but, once again, we didn’t receive a reply. This list has, of course, also been sent to the victims (they provided the information). The full names were sent to Shakespeare Squared but, for the victims’ privacy, I am removing the last names from the list below. Some victims received checks on May 7th and 8th. Here are the updated statistics we have based on reports from writers through May 11, 2010. OWED $1620 – In April, 2010, settled with S2 after suing them. They agreed to make payments over a period of 7 months. Last week, Kim Kleeman had to make an appearance in court because a freelancer sued Shakespeare Squared. Other victims were in the courtroom at the time, too. It is my understanding Kim Kleeman settled with the freelancer (see last victim listed above). We’re not sure what “action” she’s referring to. We have received nothing from any attorney claiming to represent Shakespeare Squared (though our attorney is aware of Shakespeare Squared and their recent actions). I wish they would send me their attorney’s info. (if they even have one) because I’m certain the people owed money by Shakespeare Squared would like to speak to him/her as well. WritersWeekly did indeed receive a cease and desist letter from a law firm on Friday via email (the day after we posted the note above). It never ceases to shock me when a publisher this far in debt will choose to pay lawyers to send a letter instead of using that money to pay the victims. This type of behavior is, in our opinion, unprofessional and a waste of everybody’s time (and money). Below are letters some of the victims sent directly to Shakespeare Squared’s attorneys this week. After one victim sent her letter to the law firm, she claims she was promised immediate payment of her balance by Shakespeare Squared. I am one of many freelancers (19 of us last I heard) that Shakespeare Squared has owed money to. I completed work for them in February 2009 and finally received a check for $1,660 last week. I maintained monthly, friendly correspondence with Kathy Bretz from May 2009 through Dec. 2009. 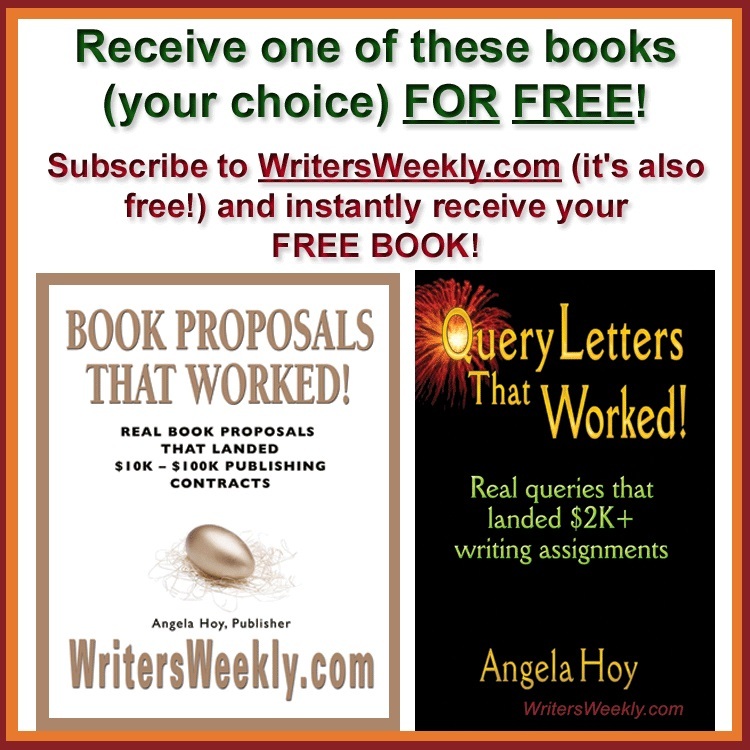 By Dec., however, my patience had worn thin, and I came across Angela Hoy’s Writer’s Weekly site. I contacted her and gave her permission to post my name and information to the growing list of Shakespeare Squared’s unpaid freelancers. I am grateful that Angela Hoy of Writer’s Weekly took an interest in this very real situation. I am aware that you are representing Shakespeare Squared. This company has owed me $1,048 for more than six months, and half of that has been due for nine months. While I have just received a check for the full amount, this does not change the fact that the money was well past due and that I am not the only freelancer who has been put in this situation by Shakespeare Squared. The recent cease and desist order seems to reflect that Shakespeare Squared is claiming the complaints posted on the Writers Weekly forum are untrue, but I confirm that all the information included in my complaint (AM) is true, and I have documentation to back it up. For the record, I am one of the freelancers who wrote to Angela with a complaint after waiting many months for payment from Shakespeare Squared. Every word of my letter of complaint is true, and I gave Angela full permission to publish my letter on her website. I patiently waited many months before contacting Angela with my complaint. However, people at Shakespeare Squared were vague, uncommunicative, and at times dishonest when it came to explaining when my invoice would be paid and why I was being forced to wait for payment. Eventually, I felt I had no other option but to make my situation public. There was nothing else I could do to get them to pay me for the work I completed for them–work that I was contracted to complete, and for which I gave hours of my time that could have been spent on other work. I did finally receive my payment on Saturday, May 8, 2010 (more than one year after completing the project and about 2 weeks after negative articles about Shakespeare Squared made an appearance in the media). I truly believe that I would never have received my payment if it were not for media pressure. I realize this Cease and Desist order is legal and one that is used often to silence victims, but I am appalled that they would spend money and energy hiring attorneys when they STILL owe writers money. I am writing in regard to the cease and desist order you filed on behalf of Shakespeare Squared today. Your clients have owed me more than $800 for more than a year. For many months, nobody at Shakespeare Squared would give me a straight answer about when I would be paid. 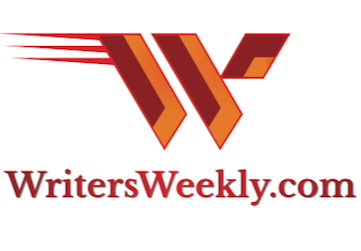 After nearly six months, I decided to contact WritersWeekly, one of the few resources we freelance writers have for amplifying our grievances in such situations. I am not aware of anything that WritersWeekly has posted with regard to my case that was not accurate. Instead, the site has provided a most needed service for a group of freelance writers who otherwise would have had nowhere to direct their complaints. I saw Ms. Kleeman’s public complaint about Writers Weekly, posted on a Linked In site. It seemed to me that perhaps she was trying to deflect attention from the salient issue: Shakespeare Squared’s non-payment of many contract writers. I hope you will bear this into consideration in further action. P.S. : I have finally received a check from the company, but I don’t know whether it will clear. My name is [KB] and I am a former freelancer for Shakespeare Squared, LLC. Recently you contacted Angela Hoy at WritersWeekly.com on behalf of Shakespeare Squared claiming that recent complaints against S2 were unfounded. You should know that Ms. Hoy is not acting in her own interest, but on the behalf of myself and 20+ other freelancers who have contracts with S2. You should also know that OUR accusations are NOT unfounded. 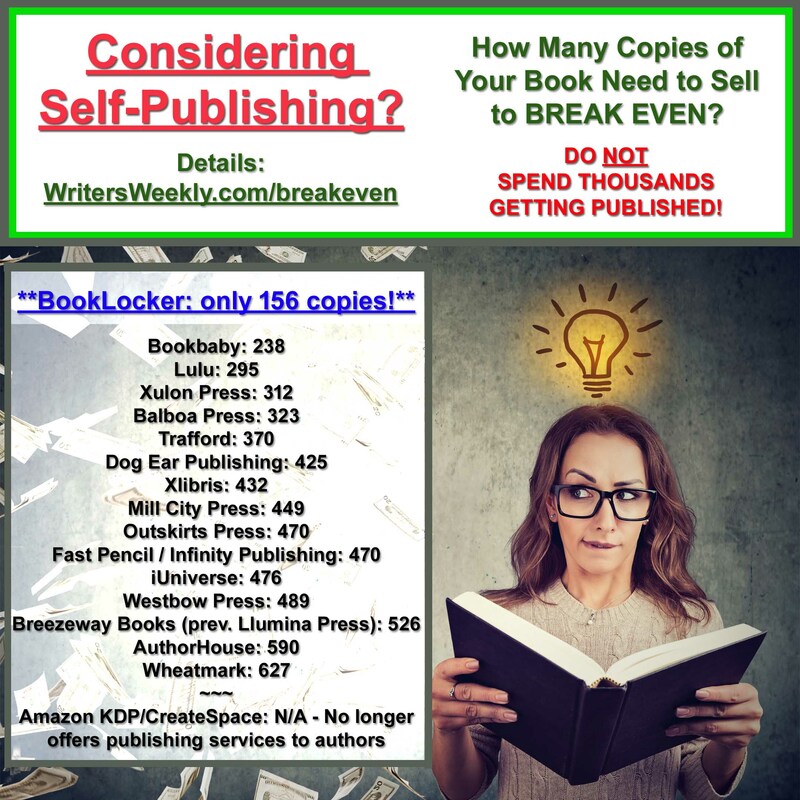 Shakespeare Squared has repeatedly broken its written contracts by refusing to pay for writing and editing services rendered by myself and other contract employees. Shakespeare Squared has also actively recruited new contract employees without paying outstanding invoices. I contacted Kathy Bretz and others at S2 multiple times throughout 2009 and into 2010 but did not receive any payment until S2 received negative publicity through WritersWeekly.com, several Chicago media outlets, and their local police department. On April 28, 2009, I invoiced Shakespeare Squared for $525.00, according to contract terms. On July 1, 2009, I invoiced Shakespeare Squared for $750.00, according to terms of a second contract. I did not receive payment in 2009. On February 26, 2010 S2 issued a check for $50.00. On May 6, 2010, S2 issued a check for $625.00 – about half the remaining balance. Please note that S2 issued these payments only after freelancers applied pressure to S2 through various media outlets and by contacting the local police department. Shakespeare Squared still owes me $600.00 for work completed in 2009. I hope you will take this information into careful consideration as you continue to represent the interests of Shakespeare Squared. Do not hesitate to contact me with questions. I am writing today in regards to two issues. First, I have an outstanding balance of 750.00 due to me from a project I completed for Shakespeare Squared *23 MONTHS* ago. Information about when this balance will be reconciled would be appreciated. Second, I and writing in regards to the accusations of slander placed on Writers Weekly regarding the claim that this blog/website was publishing false information regarding Shakespeare Squared and its freelancers. Writers Weekly and its publisher, Angela Hoy, published information directly conveyed by me to her. This information follows in the email I sent to her below. The negative press garnered by Shakespeare Squared could have been avoided had they opted to do the right thing and pay their freelancers in anything resembling timeliness. They only have themselves to blame.